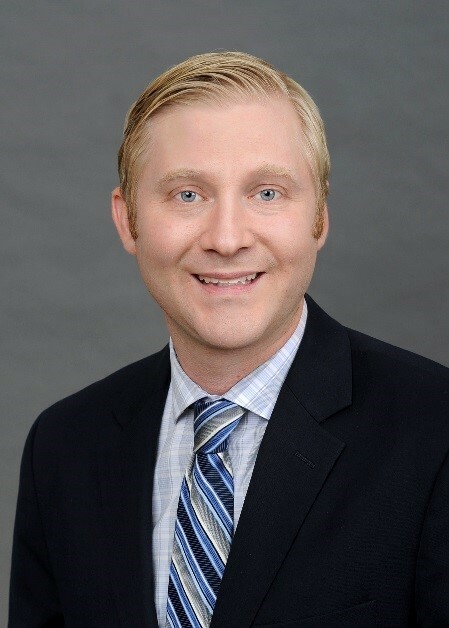 Walker & Dunlop, Inc. (NYSE: WD) (the “Company”) announced today that it has hired Levi Brooker as senior vice president in its Multifamily Finance group. Based out of the Company’s Los Angeles, California office, Mr. Brooker is responsible for originating multifamily loans primarily through Fannie Mae, Freddie Mac, and HUD. Mr. Brooker brings extensive experience structuring complex transactions including construction loans and loans with low income housing tax credits and tax exempt bonds. Throughout his career, he has assisted in financing over $1 billion of multifamily transactions. Prior to joining Walker & Dunlop, Mr. Brooker served as senior vice president and loan officer for JLL’s multifamily lending division. He previously worked for Oak Grove Capital and its predecessors from 2004 until 2015, when the entity merged with JLL. Mr. Brooker has experience financing loans backed by a wide array of multifamily property types, including affordable housing, manufactured housing, seniors housing, and student housing.